afterpay – What is it all about? So your hearing the buzz about afterpay and you are wondering what is this afterpay thing all about? 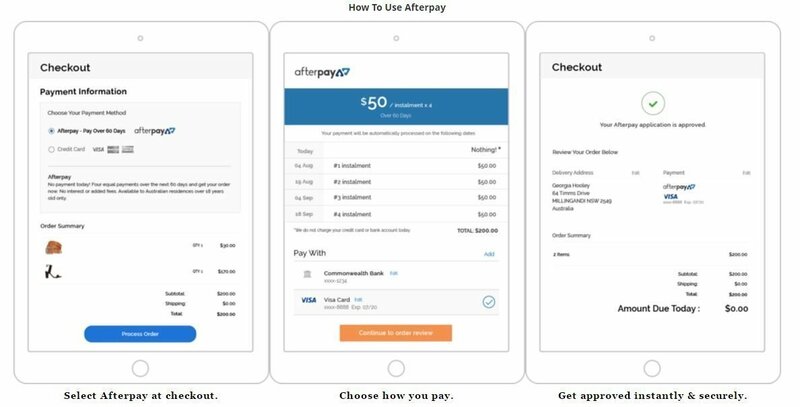 Afterpay is a fast growing company offering a Shop now pay later option for customers. Merchants are loving afterpay. They comment on seeing increased sales. Some stating afterpay is now consisting of 80% of sales. Once you are approved for an afterpay account and have had made your first sale afterpay lists your website on their own site giving you extra exposure. Customers are enjoying the option to receive the goods right away and being able to pay off the sale in 8 fortnightly installments. 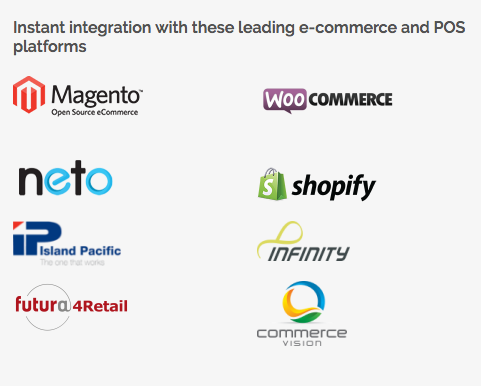 Want afterpay on your website? It’s quick its simple, its great!! Once approved simply give us a buzz and we will quote on installing it for you!